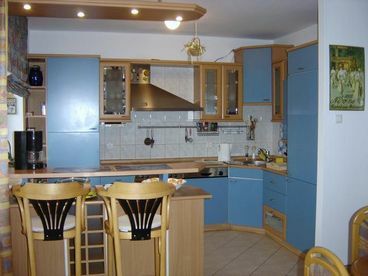 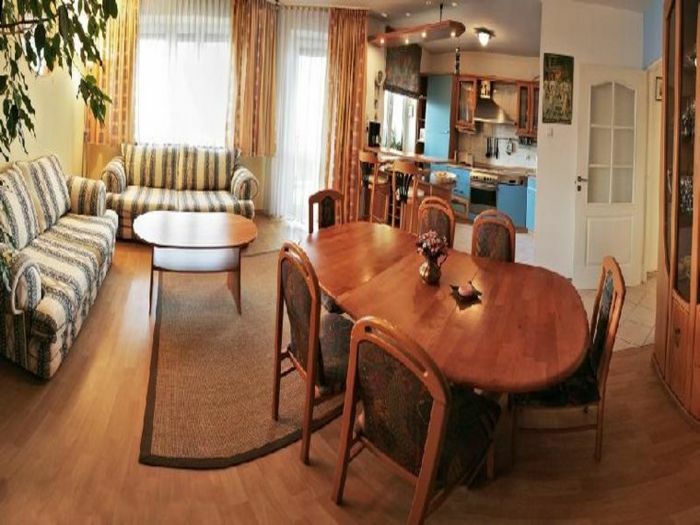 Search a diverse selection Tomaszow Mazowiecki private vacation home rentals, condos and cabins rentals at the worlds top resort locations including vacation rentals in Tomaszow Mazowiecki, Poland. 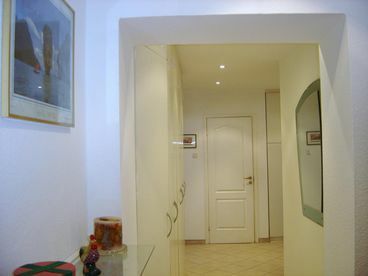 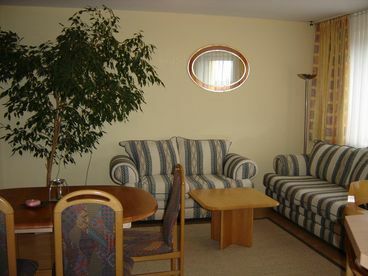 A luxury living area of 120m,living/kitchen area,3 sleeping rooms(6 single beds, bed linen, TV, safe)2 bathrooms; comfortably equipped + TV sat,internet Wi-Fi,parking. 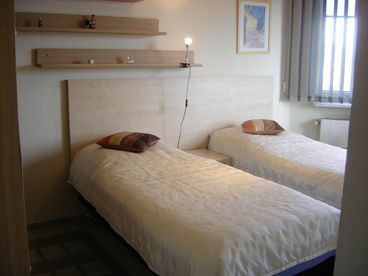 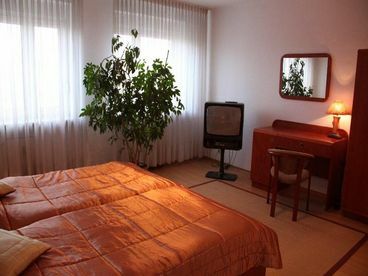 Perfect as a hotel - alternative for 2-5 persons ,in the very center of Tomaszow - Mazowiecki. 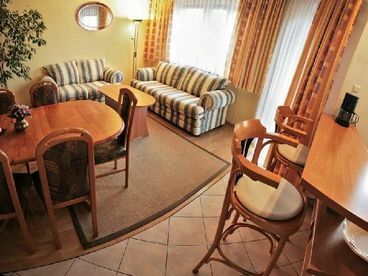 The town is situated near the S-8 highway, 110km to Warsaw, 50km to Lodz,180 km to Katowice; at the edge of the woods of Spala with an Olympic athletes`sports centre , near the Sulejow Reservoir (artificial lake for sailing trips),the water reserve "Blue Springs" in Tomaszow and the Bison Breeding Centre.